If you're a small to medium-sized business, you'll know there often just aren't enough hours in the day. That's why it's worth investing in some professional help with Ceetec Solutions. 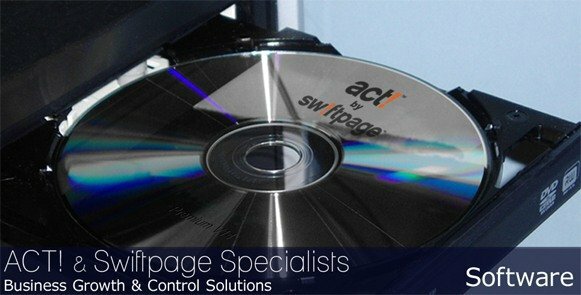 We're specialist suppliers of ACT! Database software, which is like having a virtual sales manager on your team, meaning you can keep a close eye on contacts, leads and existing client relationships for ultimate control. We understand the challenges businesses can face, and we'll give you all the on-going help, support and training you need to get the very best out of your software. We've got a proven track record of helping businesses expand and flourish across the whole of the North West, so if you'd like to find out more, get in touch for a chat. ACT! 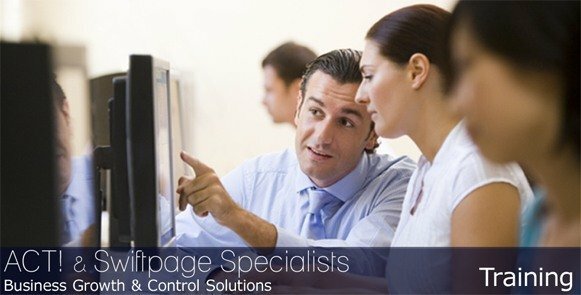 is the UK’s top customer relationship management tool, specially designed to help small businesses save time and money. It’s the perfect way for your sales team to keep track of contacts and updates, whether they’re in the office or out in the field. 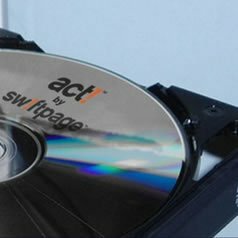 Our low cost e-marketing tool, Swiftpage, integrates seamlessly with ACT! and makes it easier than ever to manage your email campaigns. 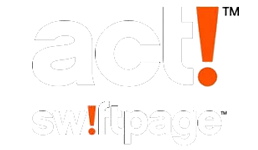 Make the most of your business with ACT! and Swiftpage. 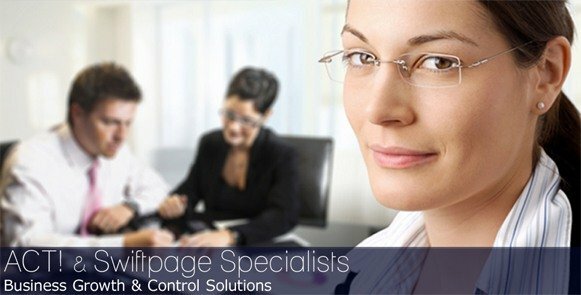 We’ve got years of experience in sales and sales management and we use that expertise to help you understand your business. Every business needs a helping hand to reach its full potential, and when it comes to choosing the right software solution we’ll help you make the right decision. Every business is different, and as with every service we provide our consultancy is tailored to your individual needs, so you can be sure you get what’s right for you. 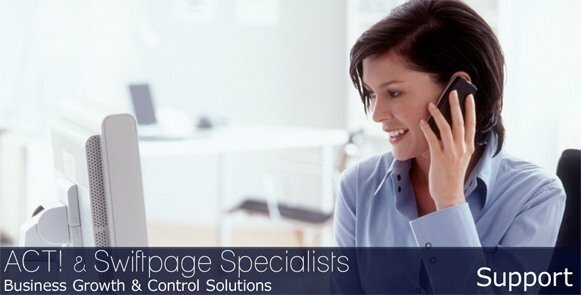 If the thought of installing and configuring your own software leaves you feeling a little daunted, then sit back and relax while our experts set up your new system to your exact requirements, meaning there’s no loss of time and no costly mistakes. If you need to transfer data from a previous system or database, we can help there too, importing your precious records so that they’re instantly available and you’re ready to go. Changing an existing business system can be challenging, and we’re committed to making the transition as smooth as we can for minimum disruption. 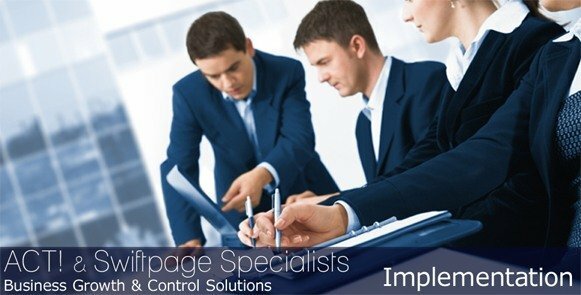 We provide a range of comprehensive training courses, designed to get you up and running as quickly as possible. We’re flexible, too. We offer training traditional classroom style sessions, one-to-one intensive training and even web based courses for remote staff, so you can find a solution to suit both your timescale and your budget. Every system can give the occasional blip, particularly when users are new to it, so our experts can use remote log-in to virtually hold your hand and help you find and fix any problems. As part of our commitment to great customer service, our aftersales services also includes discounts on future products and services, a monthly ‘tips and tricks’ email, tutorial videos, FAQ lists and white papers.